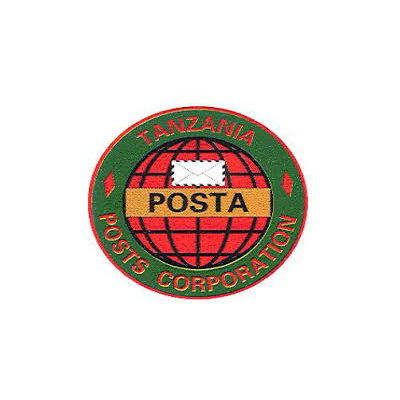 To ensure that postal services are developed, operated and maintained according to policy objectives and mission of the Corporation of providing efficient, reliable, secure and affordable services that meet the needs and expectations of the customers in the region..
To ensure that Postal services are operated on commercial principles and meet performance standards and targets as provided in the performance Contract between the Government and the Corporation..
To ensure that Postal services are developed, operated and maintained according to policy objectives and mission of the Corporation. To ensure that Postal services meet performance standards and targets as provided in performance contract between the Government and Corporation. Prepare short, medium and long term plans for the development of postal business. Provide on the job training and coaching of front line staff. f.
Conduct regular operational inspections and audit of departmental post offices and sub post offices. To ensure routine are observed especially the treasury functions. Responsible for the efficient management of the regional office by providing close and effective supervision. n.
To ensure the key operational business units are supported by marketing Officers to promote sales and pay particular attentions to the needs of customers with a view to improving service delivery and exploring opportunities for business growth. Perform any other duties as may be assigned..
Administration or equivalent qualifications from recognized higher learning institutions with Computer knowledge. .
Must have three (3)years and above of experience out of which, two (2) years should be at a supervisory level in business operations of the corporation. Strong leadership qualities and ability to think strategically. .
Good communication skills and interpersonal relations. Honesty and personal integrity. .
Computer skills and exposure to modern financial information systems. Good in writing and submitting reports in time. 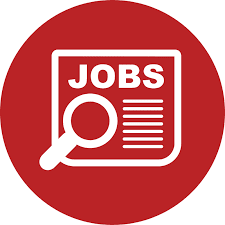 Analytical skills of financial data and business information..
Tanzania Posts Corporation salary structure. testimonials together with names of three referees and (references), contact addresses, telephone number(s) and e-mail addresses.